Distributed By – PolyGram Records, Inc. 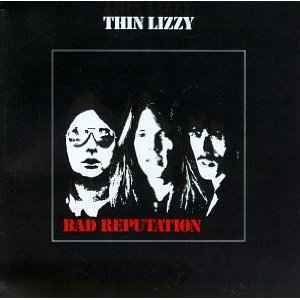 Most of this record was recorded with Lizzy as a 3 piece, with Scott Gorham doing almost all of the guitars. Brian Robertson was out of the group at that time due to several mishaps.